Birmingham indie Full Fat TV is to send a group of holiday-makers to compete in challenges on board a luxury cruise liner in a reality show for Channel 4. 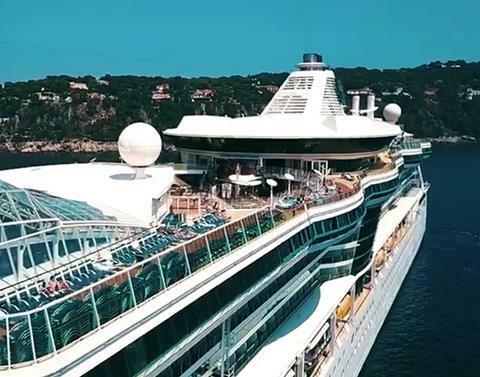 In the 5 x 60-minute series Shipmates, two teams of friends will join 2,500 young holidaymakers on the luxury Mediterranean boat trip Anchored Cruise. Over the five days, the two teams of five will compete in a host of challenges. At the end of the cruise, passengers will vote for their favourite team. Full Fat TV founder and creative director Colette Foster will executive produce the series alongside former Gogglebox executive producer Chantal Boyle. Kim Rossiter is the series producer. Shipmates was commissioned by C4’s factual entertainment commissioning editor Becky Cadman, and deputy director of programming Kelly Webb Lamb. The series will be overseen by Cadman and commissioning editor Gilly Greenslade.